GEM Edwards Pharmacy is your trusted compounding pharmacy. 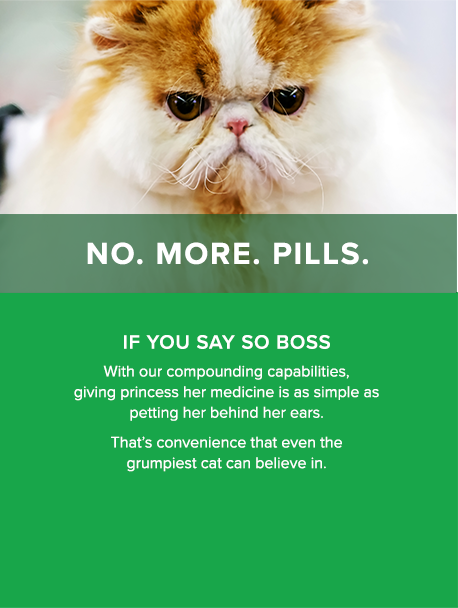 When was the last time you were "thrilled" to give your cat their medicine? 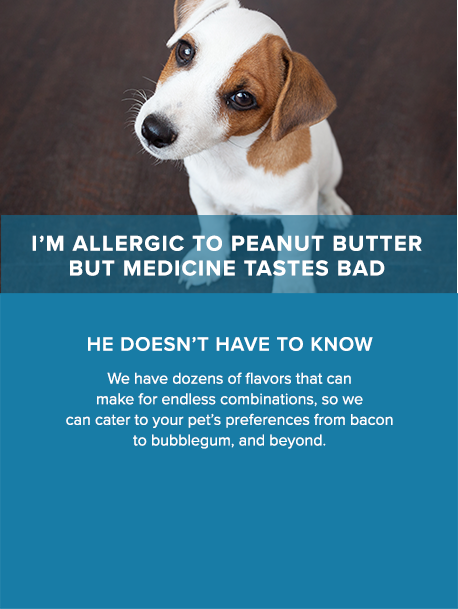 We have made thousands of different medications easier to give your pet. If you're struggling with giving medication to your pet just let us know and we can work with you to find an easier option. Sun spots, wrinkles, acne, warts, hair loss? We've got compounds that may help. We work with your doctor to find a compound that is customized to you and your needs. Decreased libido, weight gain, and mood changes can all cause disruptions in your family. We can work with your doctor and you to find a custom compound to help with some of the more difficult medication needs. Working with your health care provider we may be able to provide medications combining multiple pain medications, or changing the medication to be applied to the skin or as a quick dissolving lozenge. 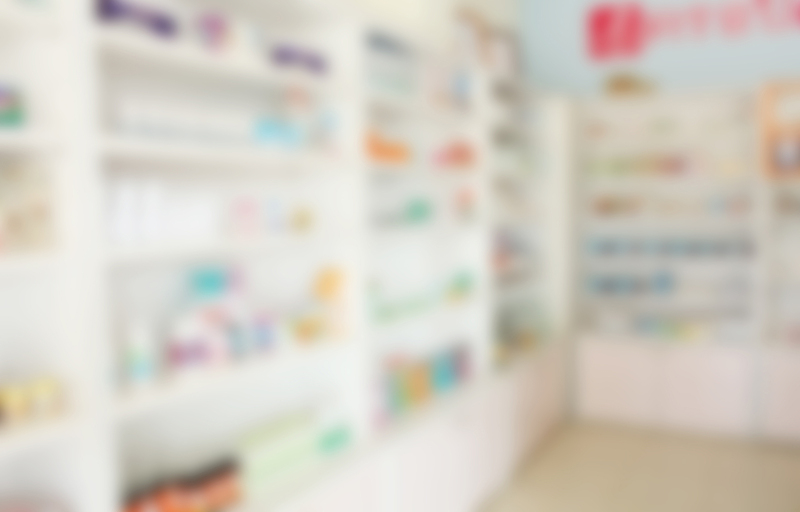 Your trusted compounding pharmacy since 1992. © 2016 GEM Edwards Pharmacy. All rights reserved. The information on this website is intended for use as an informational aid only. It does not cover all possible uses, actions, precautions, side effects, or interactions of the preparations shown. Information and statements have not been evaluated by the Food and Drug Administration (FDA), nor has the FDA approved the preparations for diagnosing, curing or preventing disease. 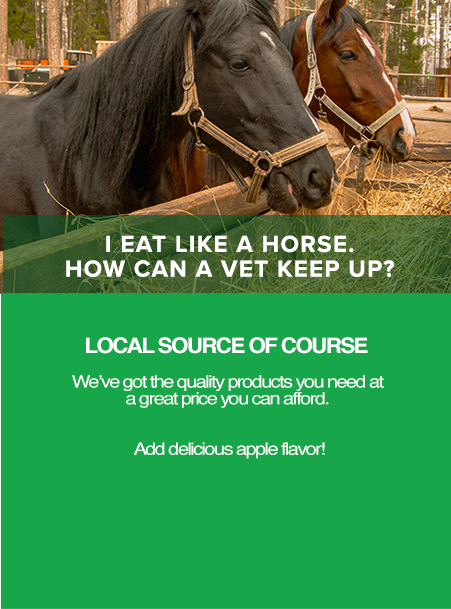 GEM Edwards Pharmacy compounded medications are not intended for use in food-producing animals. All trademarks, brands, logos and copyright images are property of their respective owners and rights holders and are used solely to represent the products of these rights holders. This information is for informational purposes only and is not meant to be a substitute for professional medical advice, diagnosis or treatment. Please seek medical advice before starting, changing or terminating any medical treatment.